The customer effort score is an index from 1 to 7 that measures how easy a company makes it for customers to deal with its products and services. A company that provides effortless service gets a 7 while a company that makes it difficult gets a 1. In other words, the higher the CES, the better. In the world of customer experience (CX), the CES survey is a transactional survey, meaning it gauges the distinct experiences customers have with a particular business. 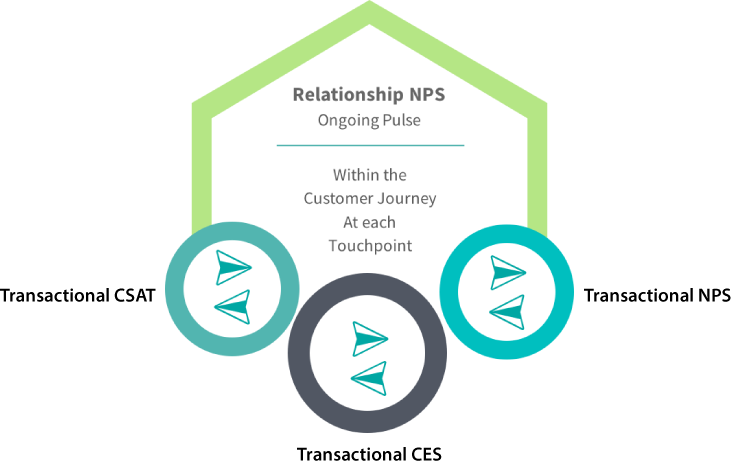 CES surveys are triggered upon specific interactions and processes between a customer and a business. The Customer Effort Score (CES) is a customer experience metric that Matt Dixon, a senior leader then at the prestigious Corporate Executive Board (CEB) consulting firm, introduced in 2008. 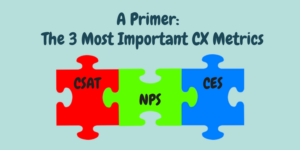 In 2003, Fred Reichheld introduced the Net Promoter Score (NPS) at Bain & Company in order to come up with a metric with more predictive power over customer loyalty than the pervasive CSAT (Customer Satisfaction) score. The Corporate Executive Board introduced the CES with a similar motive. Through their research, the CEB found that reducing customer friction is actually a better driver of customer loyalty than creating exceptional experiences at single customer touchpoints. Given our brain’s negative bias, this notion seems pretty intuitive. Yet Dixon observed that companies have been obsessing over creating exceptional individual experiences at a very high cost with no ROI for that extra investment. According to the CEB analysis, Customer Effort Score (CES) predicts customer loyalty 1.8x better than customer satisfaction scores. The CES’ claim to fame—similar to NPS—was significantly boosted after Dixon and his colleagues at CEB published their findings in a 2010 Harvard Business Review article. At the time, they were going against the pervasive and accepted trend of creating amazing experiences and moments of delight for customers. Like other customer experience metrics, the correlation between loyalty and the CX metric is stronger at the extreme. As CEB points out, 96% of customers who are forced to exert a lot of effort in service interactions are more disloyal than those who don’t have to. What is a good Customer Effort Score? The higher a company’s CES, the happier their customers will be. According to CEB, moving a customer from a 1 to a 5 boosts their loyalty by 22%. Though moving someone from a 5 to a 7 increases their loyalty by only 2%. ¹ the CEB does not provide in the study the Customer Effort Score point differential around this 37% cost decrease.